Fall makes us want to put pumpkin in just about everything — our smoothies, our coffee mugs, even our alcoholic beverages. So why don’t we go ahead and add it to our skincare routine while we’re at it? No, seriously. The abundance of nutrients do just as much good for your skin from the outside as they do the rest of your body from the inside. 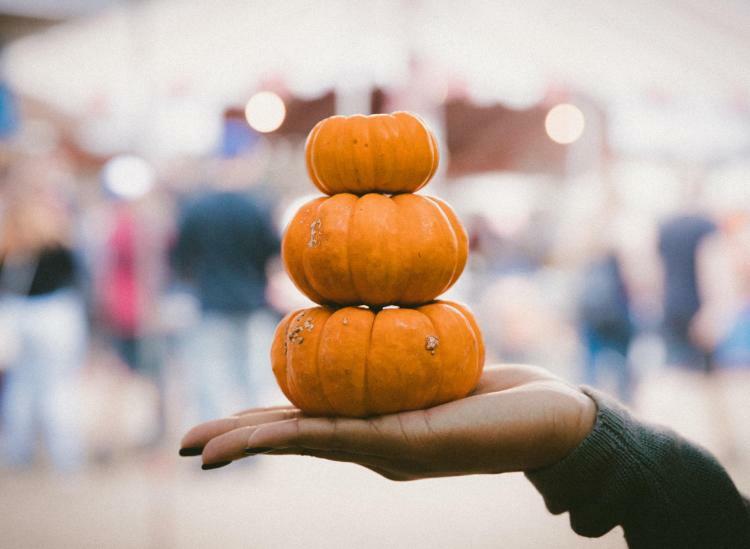 According to Dr. Jacqueline Schaffer, a beauty and wellness expert, best-selling author and founder of clean beauty brand Schique, there are three nutritional components that make pumpkin a total powerhouse when it comes to your skin: alpha hydroxy acids, antioxidants and zinc. The alpha hydroxy acids, which are often added to the cleansers you’d find on a drugstore shelf, are natural exfoliants for your skin. The antioxidants feed your skin solid dose of vitamins A, C and E, nourishing it so that it maintains a youthful glow. And zinc helps to control the amount of oil your skin produces, keeping that T-zone shine to a minimum. Pumpkin is becoming an increasingly common skin care ingredient because of all of these benefits. In fact, when you pair it with another alpha hydroxy acid like glycolic acid, you have an effective acne fighter on your hands. (Plus, it smells like all the comforts of fall packed into a jar.) But instead of searching for a specific product to recommend, we asked Dr. Schaffer for her advice in concocting the perfect at-home pumpkin face mask — and she did not disappoint. 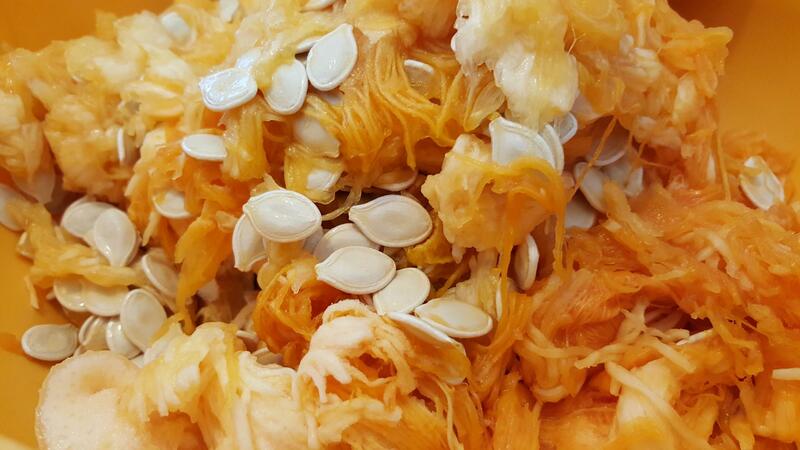 Here’s the best way to hydrate, nourish and refine your skin with fresh pumpkin in your own kitchen. Peel and pit your avocado, and then finely mash it in a bowl. This base is going to nourish your skin with a ton of fatty acids. (And whatever you don’t use for your face mask can go toward some avo toast or fresh guac.) In your blender, puree your pumpkin pulp until it’s smooth. The pulp supplies your skin with the alpha hydroxy acids and antioxidants. And in your food processor (or high-powered blender once the pumpkin pulp is removed), grind your fresh pumpkin seeds so they make a coarse, grainy powder. 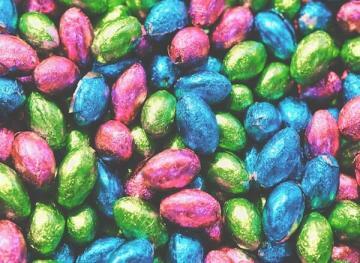 The seeds are the most potent source of zinc in the fruit. In a small bowl, combine one-third of a cup of your smashed avocado, two tablespoons of your pumpkin puree and one-half of a tablespoon of your ground pumpkin seeds and mix them together until fully incorporated. After washing your face, apply a thick, even layer of the mask across your face and décolletage. Let the mask sit for 10 to 15 minutes. Before washing it off, gently rub the mixture into your skin in circular motions, allowing the pumpkin seeds to work their exfoliating magic. Then rinse off the mask with warm water, moisturize and bask in your new pumpkin-inspired glow.